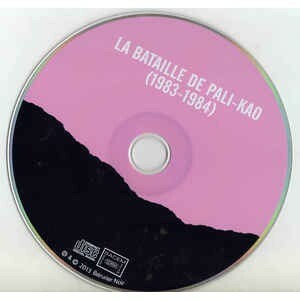 It should have been the first and final concert of Bérurier Noir : 8 tracks recorded at Pali-kao (Paris squat), February 19th 1983. The CD contains other live recordings from 1983 (Art beton Fest + Rising Free Fest, Paris). Digipak CD, 17 tracks, 12-page booklet, sealed copy.